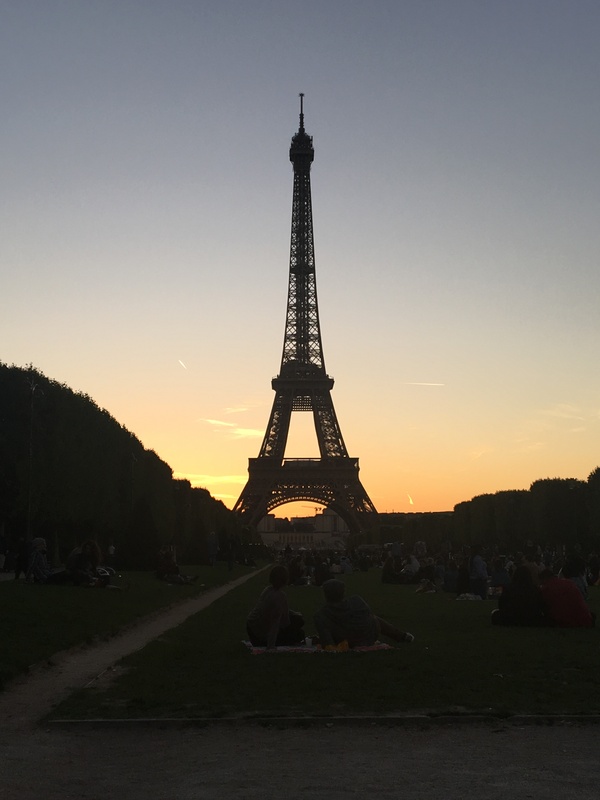 It’s been a minute (or six months), but here I am, finally, writing about being on placement in Paris. Except that will have to wait a week or so. First, I want to talk about feelings. One thing we often hear from languages students past is how their Erasmus year was “the best year of my life!”. It’s a big ask, to go off into the unknown, live abroad for a year, get used to a new culture, and have it be the best year of your life. It sets up a lot of expectations. Something I have talked about with my friends and coursemates is how our placement year has been so unbelievably hard. No one warned us about this! Sure, we get a seminar on culture shock, but no one tells you that you will come to question everything you’ve ever thought or believed about yourself and everyone else. I have recently come to the realisation that, while it is thinly veiled behind the promise of language acquisition and intercultural awareness, going on an Erasmus year is really, truly, about learning about yourself. It’s all a ruse! A trick! A great conspiracy. But maybe, just maybe, despite the struggles and the stammering and the broken French and the crying, that’s what makes it the best year of your life. Or if not the best, certainly the most important. Next week: Life in La Ville Lumière!